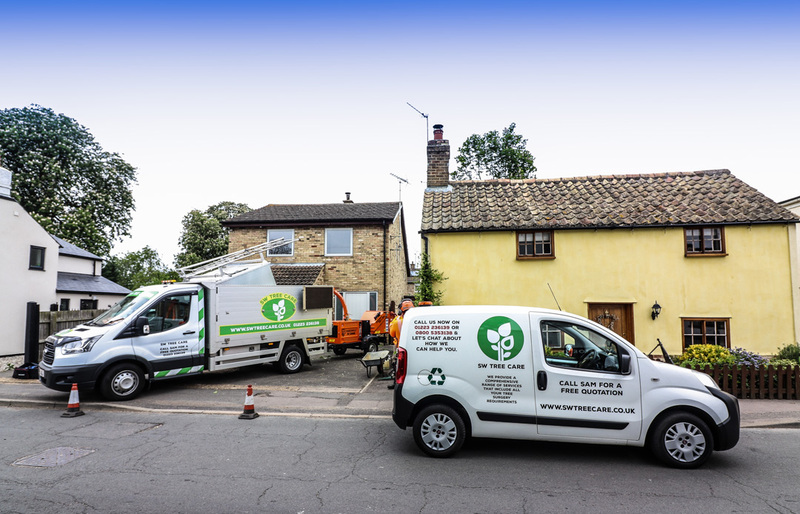 We’re Cambridgeshire’s most trusted tree surgeons, experienced and professional tree care specialist. SW Tree Care is your local tree care specialist in Cambridge. We are a family owned business, our Cambridge tree surgeons work to the highest of standards using modern tools and techniques and deliver a full range of tree surgery services, including tree pruning, tree felling, hedge trimming and stump grinding. Tree Care Surgeon Cambridge. Tree Care Surgeon in Cambridge, Cambridgeshire and surrounding for all of your tree care needs. Cambridge tree surgeon, SW Tree Care, is here to help you. We provide a range of tree and garden services to get your garden looking just the way YOU want it without it costing the earth (pun intended)! Our services include pruning, lopping, tree felling, topping, pollarding, trimming and all types of hedge work. We enjoy what we do and nothing is too much trouble for us. You can even telephone us during the night in an emergency. 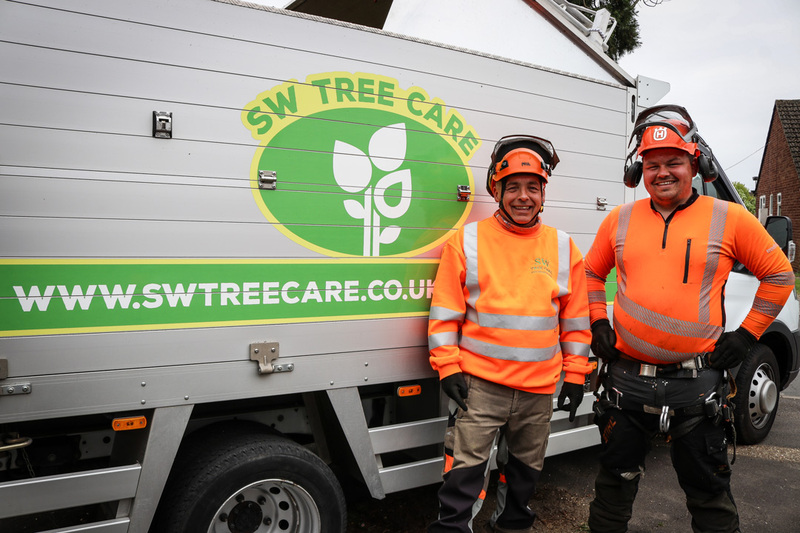 SW Tree Care is a family run tree surgery and garden maintenance services business based in Histon, Cambridge. We are a father and son team, Sam Willett Senior and Sam Willett Junior. Between us, we have nearly 60 years experience in tree care service, you can be confident that you are safe hands. To get a your FREE, no-obligation quote, please call us on: 01223 236139 or Request a Quote Here. We will endeavour to contact you back at the earliest convenience.